Just watch the picture. My Jin silenced all but his Dhaegon as first made his first ability. Should be impossible? 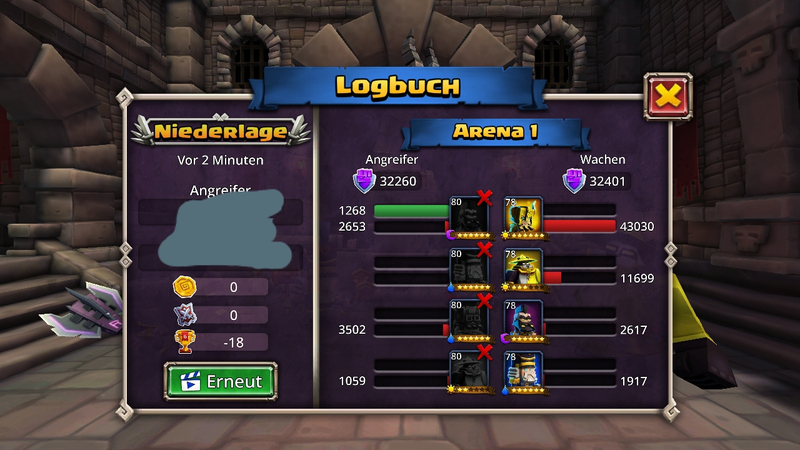 Battle log order not exact the same to real def team order, my guess same as @Rocksor. This is DB. Anything is possible. Do you think you can tell us the numerical order the enemy heroes were?